When you shop at Ed Voyles Honda, our streamlined Honda sales experience is just one of the many unique things we offer. There’s no need to be worried about your Honda lease and auto loan options when you visit our Honda dealership near Sandy Springs, GA, because we offer a wide range of hassle-free financing options. Plus, if you work in the school district nearby or have recently graduated college, you can take advantage of our variety of Honda discounts available. Speak with one of our Honda finance experts today to learn more. Apply for Honda financing online to get started now! 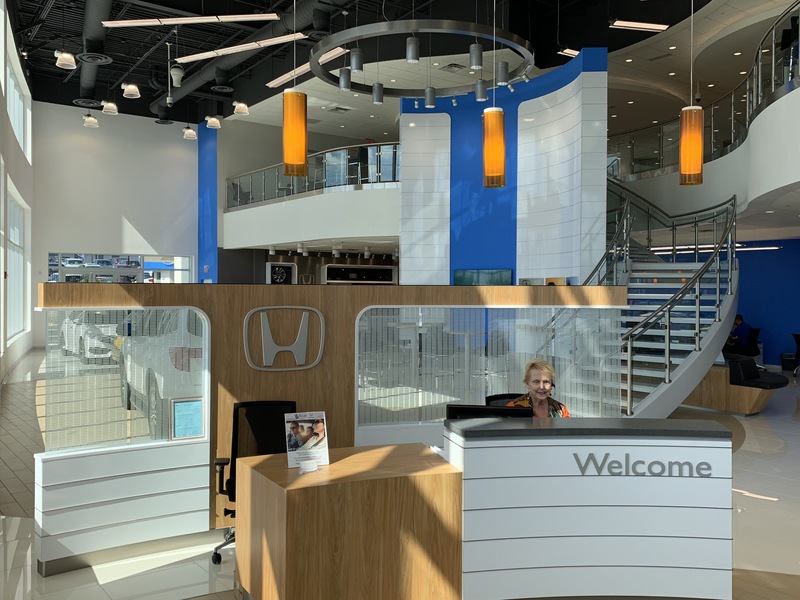 Drive on in to our brand-new Honda facility in the Marietta area for all your new Honda finance and lease needs. In addition to the free Wi-Fi and multiple play areas for your children, you’ll benefit from the fact that our talented team members have many years of experience with Honda financing and can find the auto financing solution to fit your budget. We don’t answer to stockholders, we answer to customers, so let us find an auto loan you can afford by working with highly respected lenders in the area.